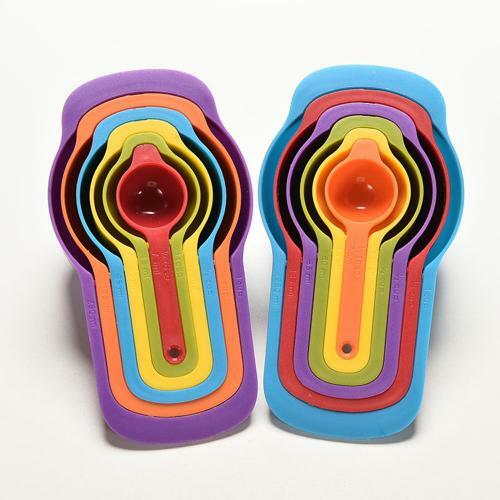 AccessoryGeeks.com | Rainbow Plastic Measuring Cups Spoons Set | Free Shipping! 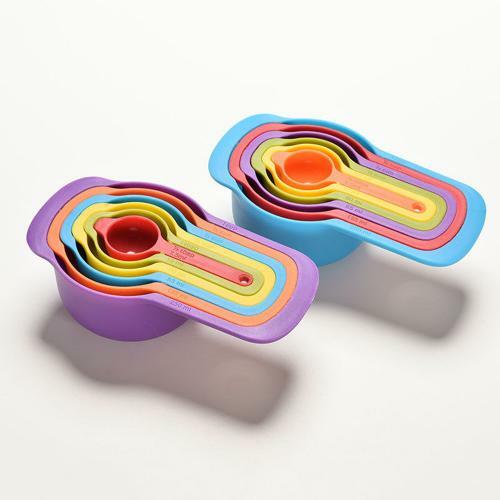 Rainbow Plastic Measuring Cups Spoons Set - Cook in Style! 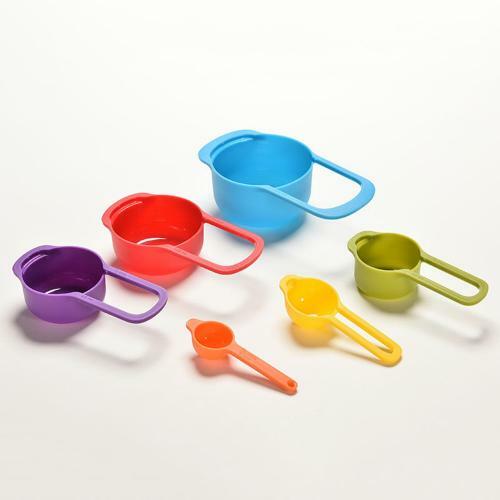 This rainbow 6 PACK Stackable Measuring Spoons are indispensable baking tool, it is more convenient to weigh liquids and powders and other ingredients than electronic weighing.The measuring cups and spoon set are comfortable and easy to use. 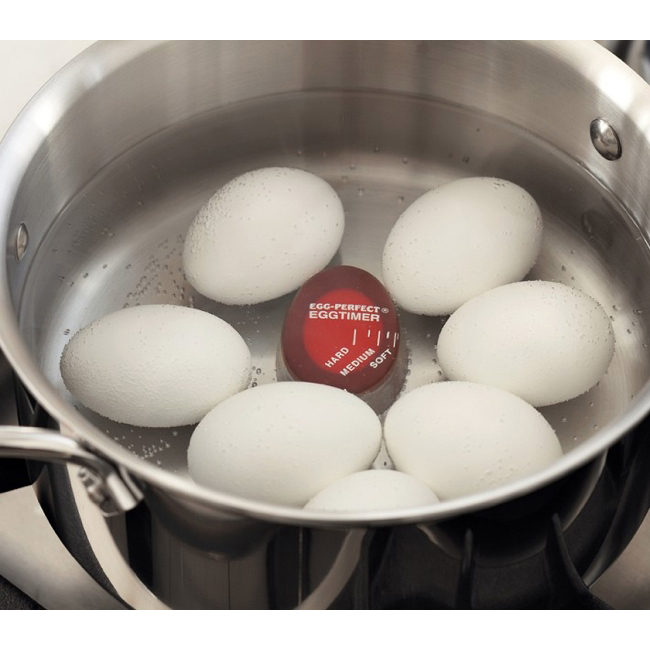 [2 Pack] Egg Color Changing Timer - Cook The Perfect Egg! 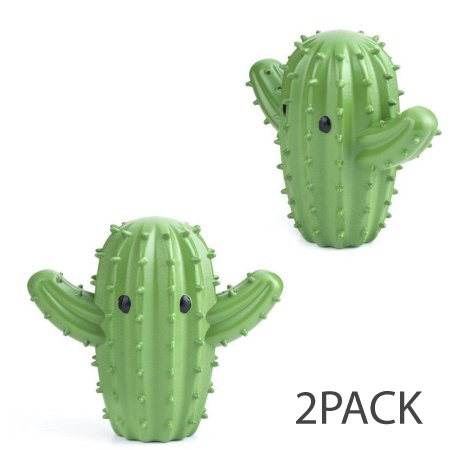 [Kikkerland] Cactus Dryer Buddies / Balls - Natural Fabric Softener! 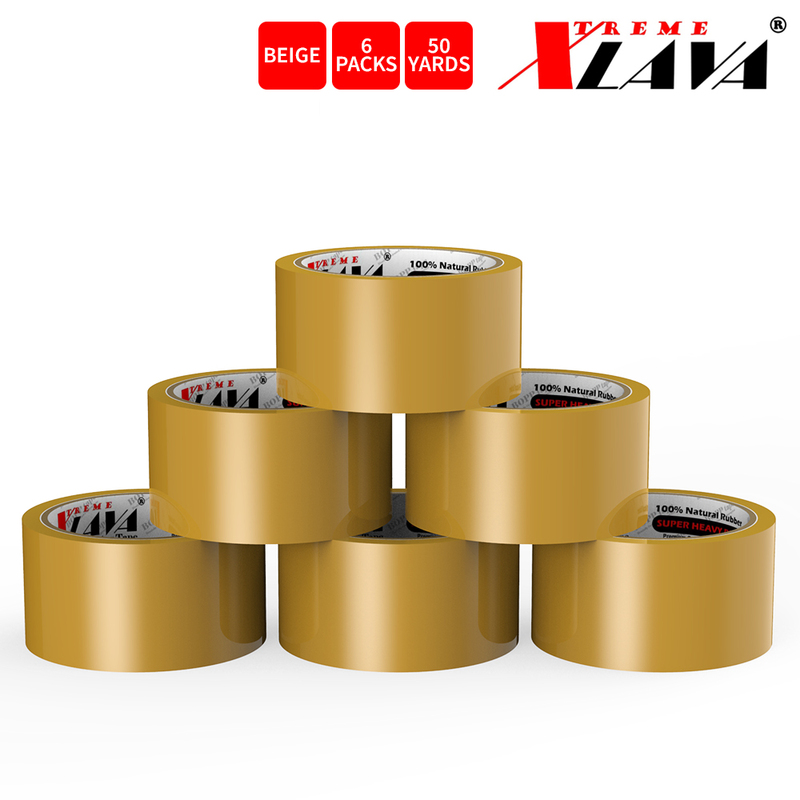 Great quality, sturdy, colorful and I love them! 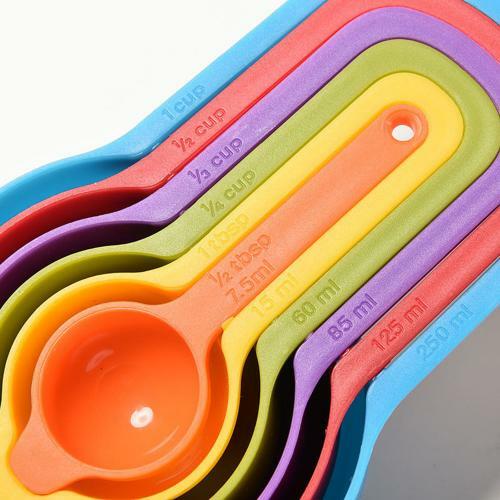 These measuring cups and spoons are well worth the money. Very functional and dishwasher safe. 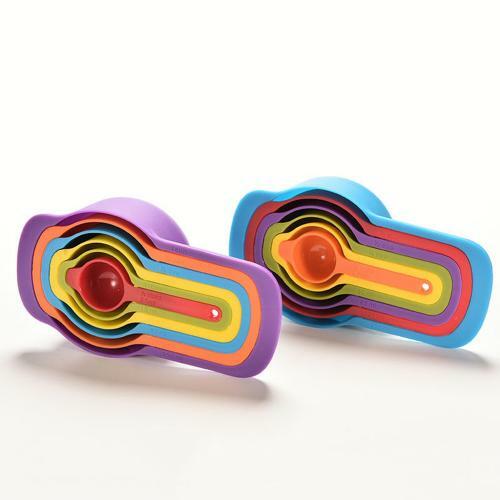 Great gifts idea! We love to cook. And this measuring tools helps a lot, i love the bright color, easy to store and use. 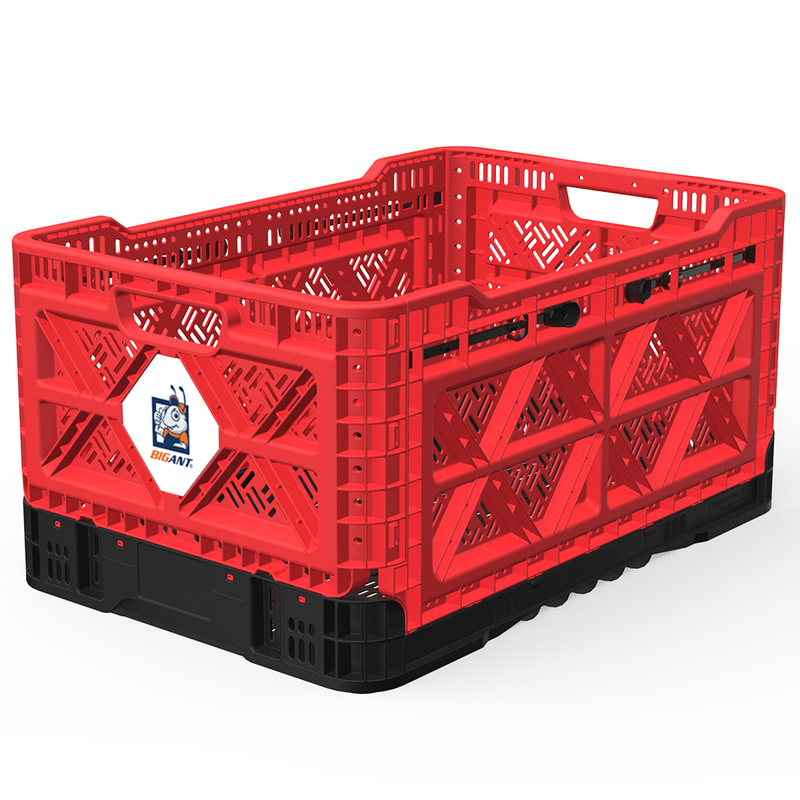 Durable and dishwasher safe. 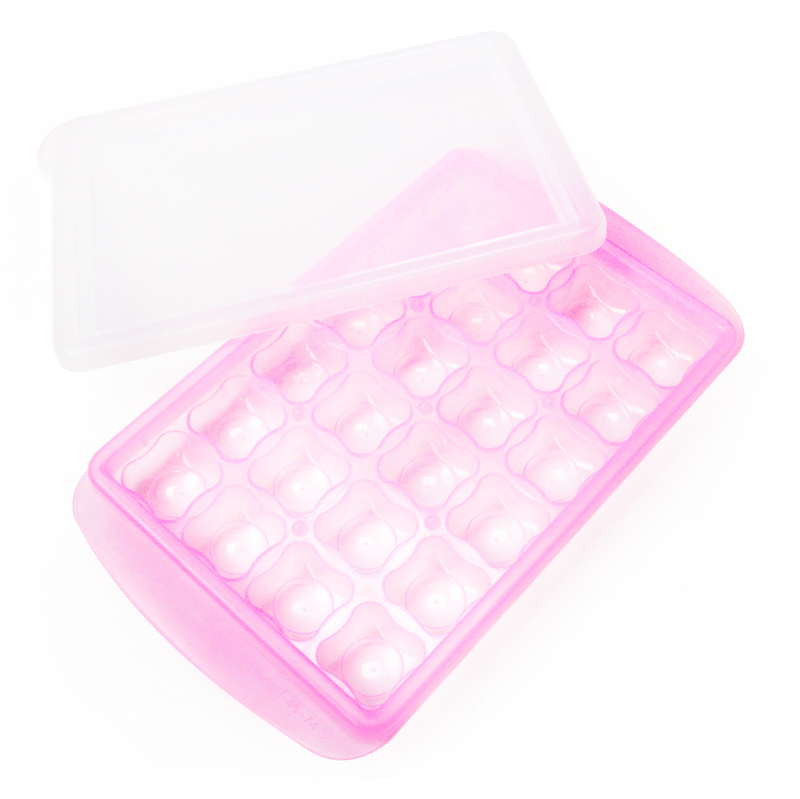 They also best gifts for someone that loves to cook and bake. 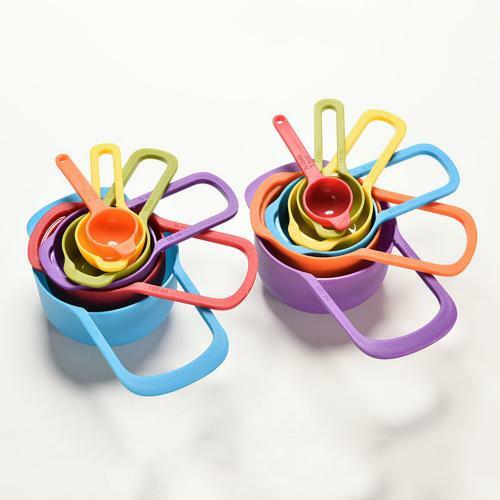 You're reviewing: Rainbow Plastic Measuring Cups Spoons Set - Cook in Style!